For those of you in search of a standout summer sneaker, look no further as Vans applies a unique all-over paisley graphic to its iconic Authentic silhouette. Resting atop the brand’s hallmark white vulcanized sole, a premium canvas upper showcasesa multicolored paisley pattern with metal eyelets and waxed rope laces rounding it out. 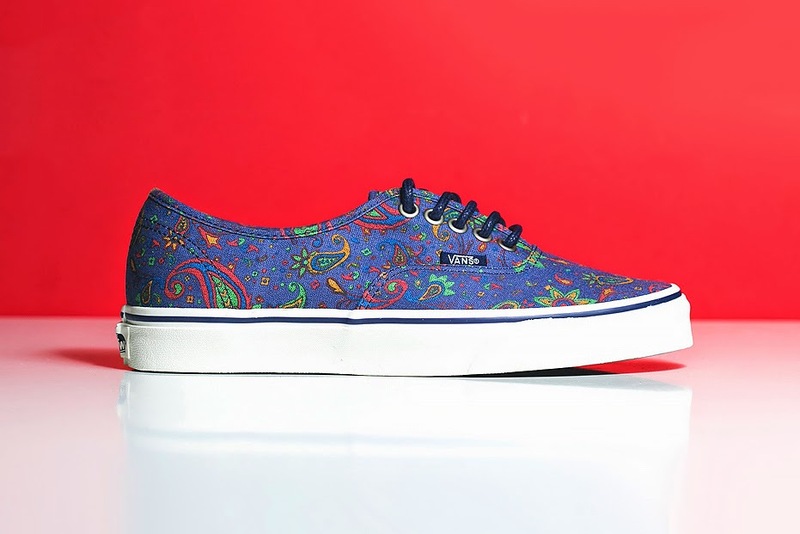 The “Blue Paisley” Authentics are currently available at select retailers include Feature in Las Vegas.